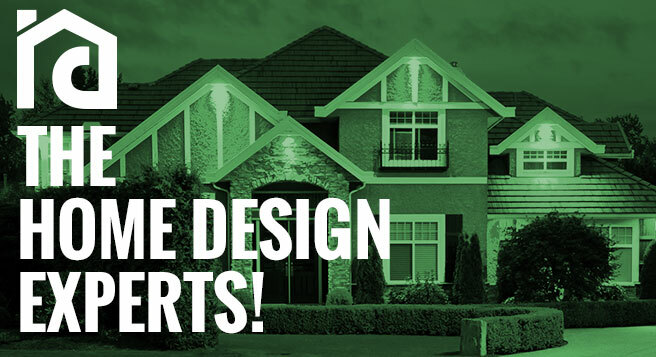 Image Home Design, inc. is honored to have the opportunity to earn your business, schedule your free consultation today! During the consultation one of our professionals will come to your home and not only evaluate your project, but will also speak with you about your vision, present you with some options, and discuss how to bring your ideas to life. Our job as your future contractor is to make your remodeling experience as pleasant and enjoyable as possible. If you want it done right, do it with the experts!